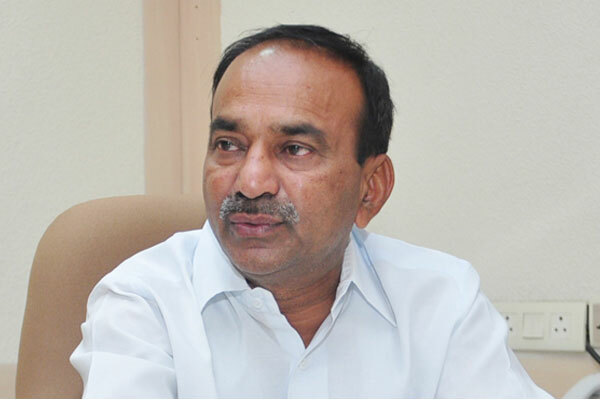 The finance minister reviewed at the Karimnagar collector's office on the provisions of the provincial legislature in Huzurabad on the 10th of this month. MP Vinod, chairman of the IDC, collector and top officials of all departments attended. Karimnagar district with sentiment to KCR Every program started from here has succeeded. The farmer who is first introduced in the country will also succeed. All farmers need similar schemes. This scheme will also be mentioned on national platforms. All the arrangements are being made to the ME meeting. We have a great welcome arrangement from Karimnagar to Hujurabad. We are taking care of the farmers coming out of the rainy season. Drinking water and drinking water. Ours farmers. Our first priority is agriculture. Our Chief Minister KCR is the irrigation sculptor who made the water to the tune of crores. The Karimnagar district of Jammu with the projects to be completed on Godavari will do without knowing what. Karimnagar is going to be better than Konasima. Rajendra said, "All the officials want to work and work together for a conclave.